Can I Dismiss Someone for Being Off Sick? Can you dismiss someone for having too much time off sick? How should you respond when a member of staff has too much time off sick? Is it ever fair to dismiss them? Many employers are frustrated because they feel there’s nothing they can do about staff who are regularly off work due to poor health. 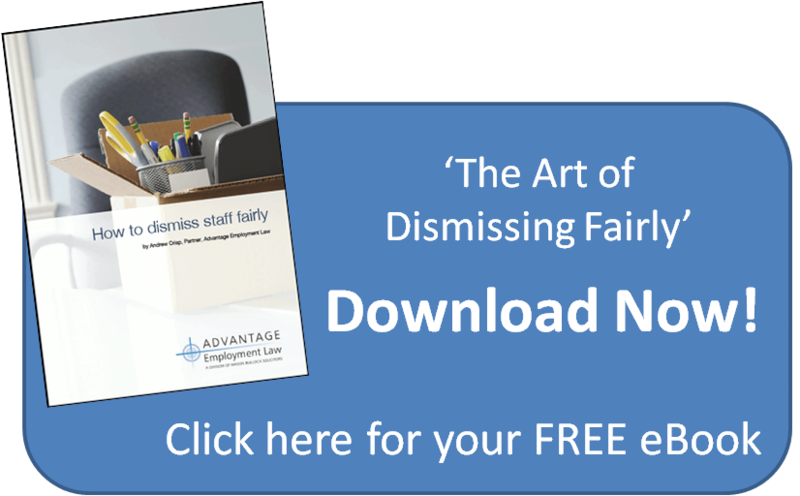 But did you know that absence due to an employee’s illness is a potentially fair reason for dismissing an employee? Here are 5 things you need to remember about dismissing an employee for being off sick. The first port of call, as always, is the employment contract. 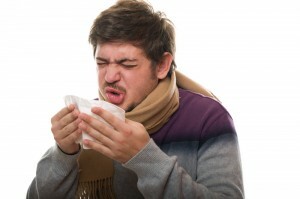 Check whether the employment contract contains provisions about sickness absence. If you have a policy as part of the staff handbook, make sure you comply with it. You need as much information as possible. Make sure you find out about the nature, extent and likely duration of the medical condition causing the absence. Ensure you have up-to-date medical evidence that includes a prognosis (obtained with your employee’s written consent). These must be kept confidential of course. If the absences are short-term and intermittent, your business should investigate what the cause is. If necessary you should follow a capability or disciplinary procedure, setting timescales for improvement and giving warnings where appropriate. are contemplating dismissing the employee. 3. Is the employee disabled? If the employee is disabled, they are protected under the Equality Act 2010. You may need to take legal as well as medical advice on this. It may be that adjustments to your employee’s duties or workplace would assist their return to work (or their taking less time off work if their absences are intermittent). You should also think about whether there is another job within your business that might be more suitable for your employee. How important is this employee to your business and what impact is their absence having? How much would it cost to continue dealing with their absence? Can you avoid sacking the employee (for example, by offering them a different job role)? How long have they worked for you? Have you given any prior warnings? Have you reviewed the medical evidence to ensure it is up-to-date? Remember the ACAS Code of Conduct. It applies to sickness related dismissals too. If you need help with a tricky employment situation, why not give me a call on 01604 601 575 . Previous Entry: Can You Dismiss Someone Because of a Personality Clash? Next Entry: Too Many Sprinkles on a McFlurry? You’re Fired!